A careful selection process and the maximum attention to the environment are essential when resourcing the wood components for the floors, recording traceability. 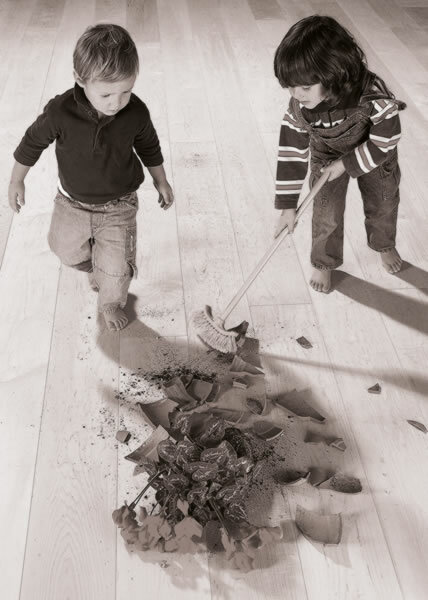 WOOD is ORGANIC by NATURE, and therefore, the key green quality of a parquet floor is the complete sustainability of its primary component. A natural element par excellence, wood grows naturally. Water, sunlight and air provide the other ingredients that are fundamental for its development. The selection and the felling of old trees in European forests promote their regeneration. The new space created allows sunlight to reach and nourish younger plants in the underbrush to guarantee continuity of vegetation which, thanks to the oxygen supply, generates healthy forests (growing plants consume and store CO2 for decades: it’s interesting to note that every adult plant in Europe absorbs and stores between 18 and 45 kg of CO2 every year). A tree’s precious qualities of versatility, adaptability, lightness, and resistance to heat offer multiple advantages in use and the capacity to guarantee optimum thermal insulation while permitting remarkable energy savings at the same time. 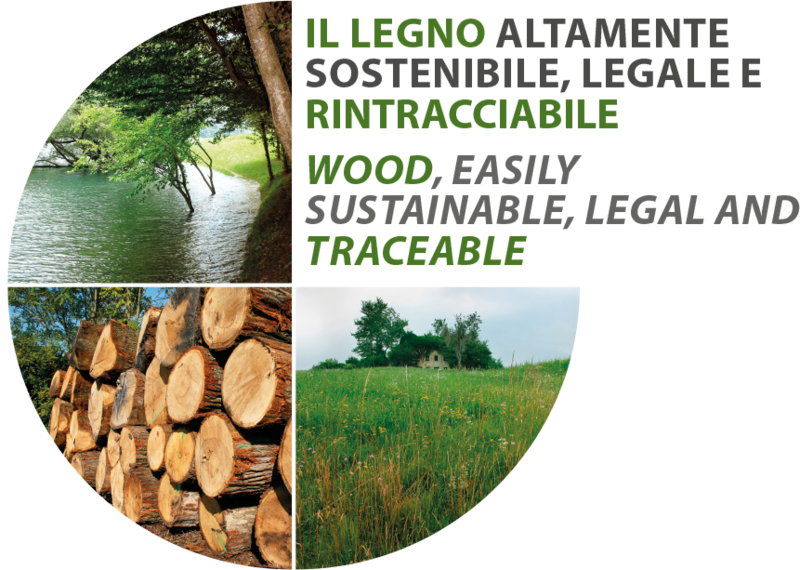 There are more than 30 wood species to choose from in Cadorin’s vast range. 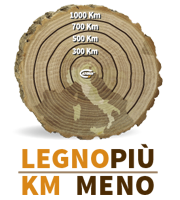 Cadorin applies its mark to distinguish timber felled in European forests within a 1000 km radius of its headquarters. By shortening its wood supply distances, it reduces the environmental impact of motor vehicle exhaust emissions, and promotes the preservation of the local natural heritage at the same time. 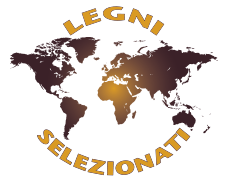 This mark is adopted for exotic and precious species of wood selected from all over the world following careful research and scrupulous quality and origin checks. Golded shades: Elm and Oak. These marks identify products taken from forests managed correctly and responsibly, in compliance with strict environmental protection standards in order to ensure their complete traceability. 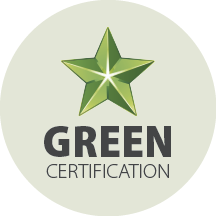 A Cadorin Green Certificate assigns an ecosustainability rating to the parquet purchased and documents the requirements it meets in the Green Star points awarded, in compliance with LEED® NC ITALIA 2009. 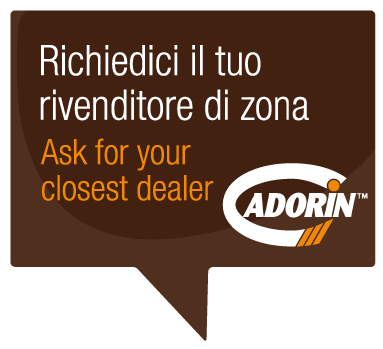 Every supply of Cadorin wood comes from forests authorized for felling as prescribed in European Timber Regulation 995/2010, whose prime objective is to ensure the lawful origin of the wood and its products.